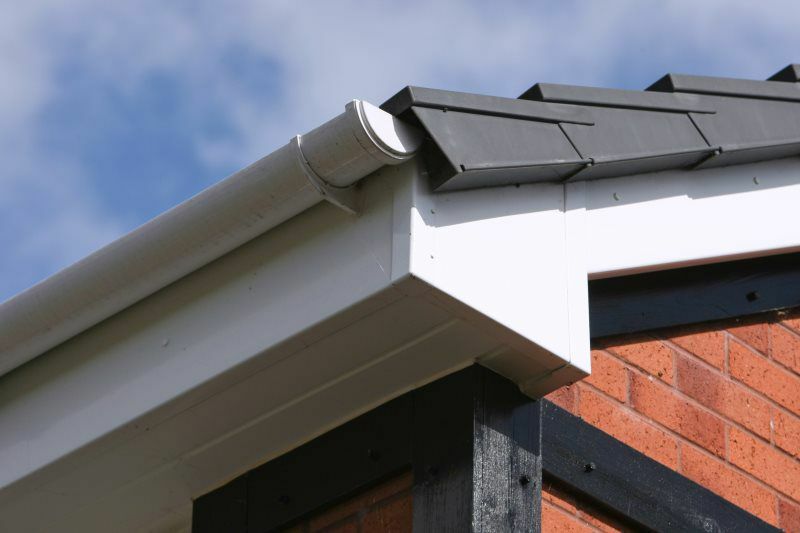 The fascia board is the flat front board that is nailed to the rafters, above the roof edge. 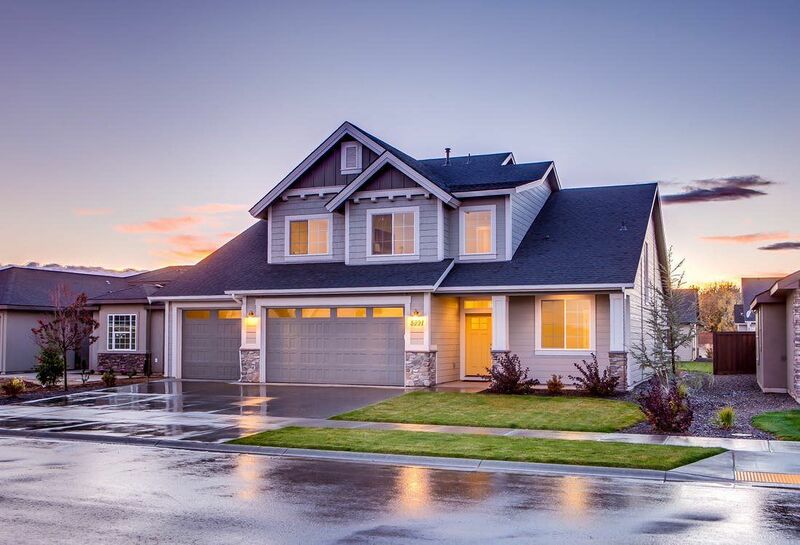 The fascia encloses the roof overhang under the eave that runs along the roof edge. 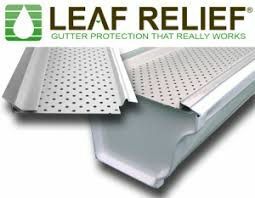 The gutters are attached to the fascia board. 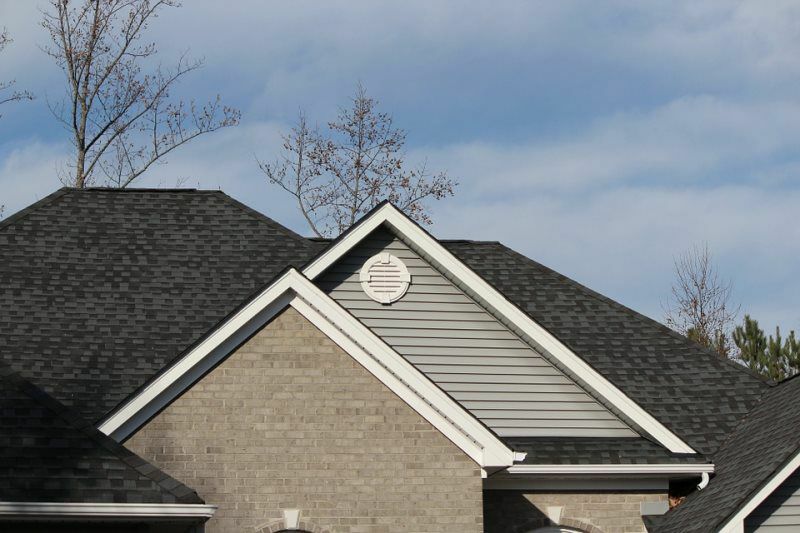 The fascia board comes in wood, primed-wood or a synthetic material. 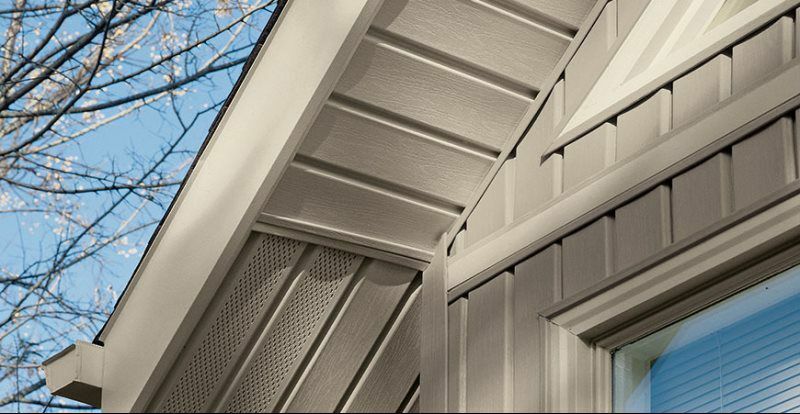 It is common to cover the fascia wood with an aluminum covering. 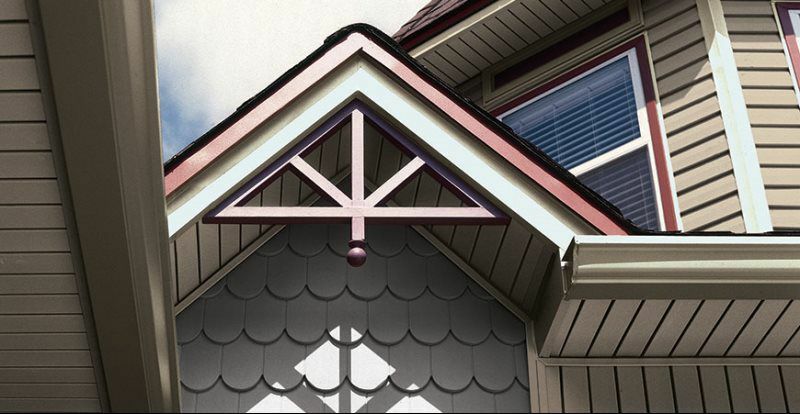 Soffits, otherwise known as eaves, are both a beautiful finishing touch and a way to help cool your attic. 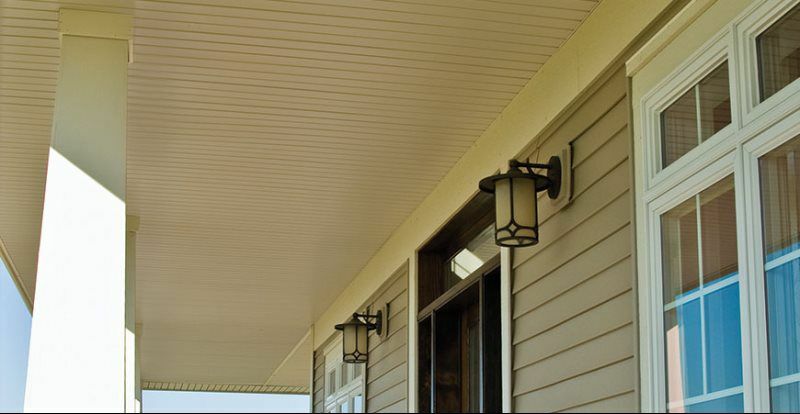 Uncle Skeeter’s offers soffits in a variety of styles and colors for you to choose from. 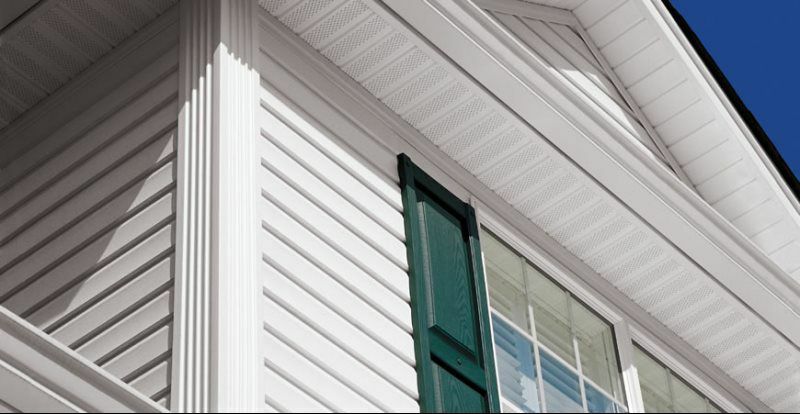 Just like siding, trim comes in a variety of styles, colors and textures to compliment any project and is both aesthetically appealing and added protection against the elements. 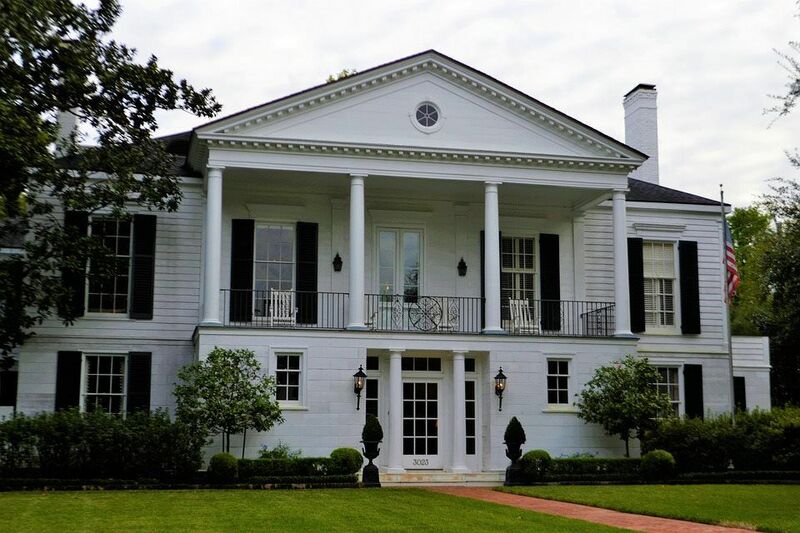 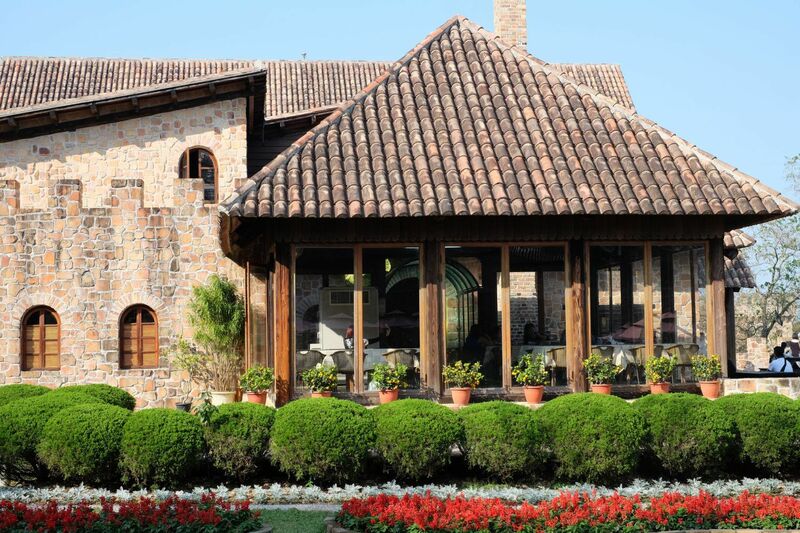 The experts at Uncle Skeeter’s will work with you to choose just the right elements to complement your home’s design.